The mini digital video recorder helps you to record the happy moments for you, provides high resolution images max up to 16MP and 720P video for you! Support 720P HD video resolution, record your imporant moments. Provides high quality images max up to 16MP. 2.7 inch large TFT LCD screen, support for 270 degree rotate. Support for SD card max up to 32G. With 650mAh NP-120 rechargeable battery. The DV can’t be used with micro SD to SD card adapter, Please use standard SD card. quality of the camera is amazing, I love my camcorder and love taking pictures on it. 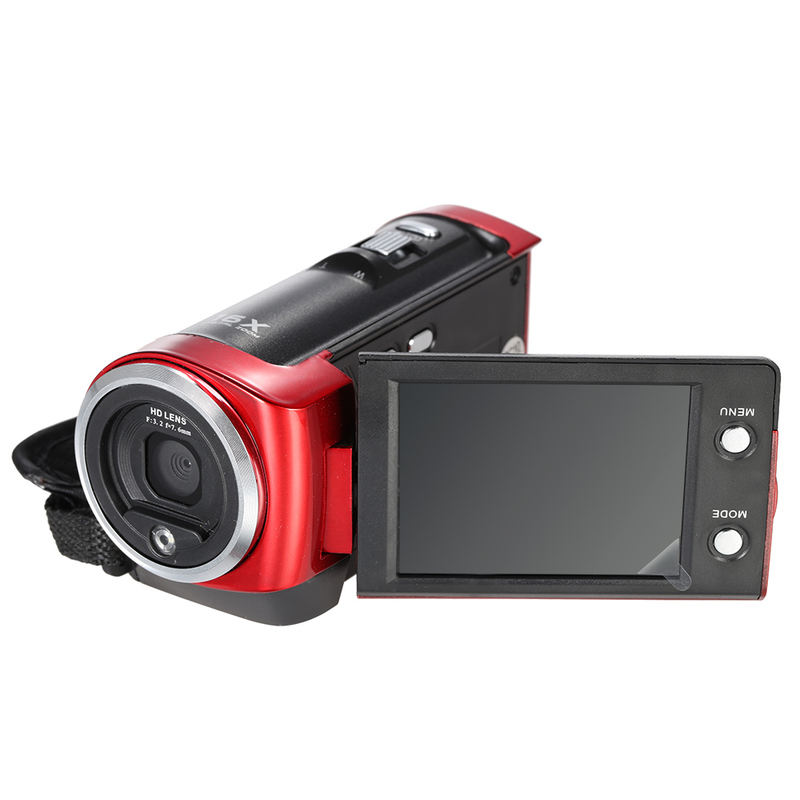 It is small and easy to hold when recording .The camcorder comes with a wide 2.7" TFT LCD display screen and has 270 degree screen rotation, making it convenient to see what is being captured in the video. 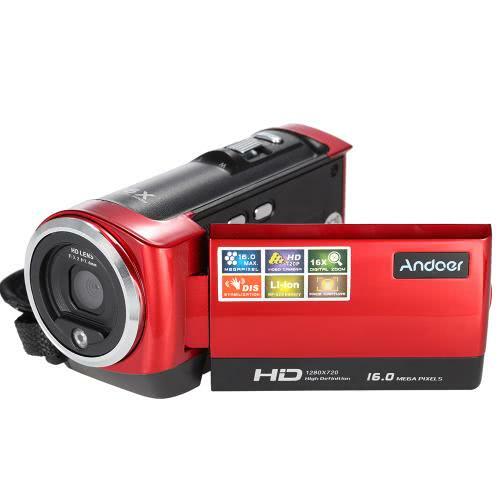 It has a 24 megapixel enhanced digital camera with a 16x digital zoom. 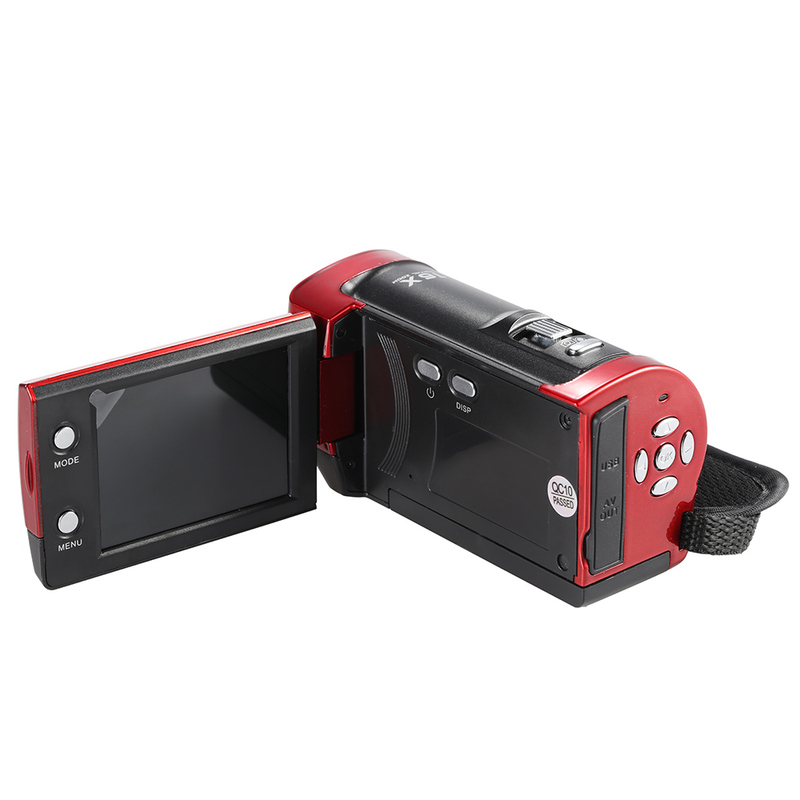 The camcorder also comes with a 1250mAh lithium-ion battery which needs to be charged for about 3 hours to fully charge it and can work for around 2.5 to 3.5 hours at a stretch. Decent camcorder having very basic functions. Ideal for someone looking for an entry level camera, The video quality is clear enough. video comes out fine. I like it quite a bit. The internal mic isn't the best, hence 4 stars. I've used camcorders with really good built in mics, and not having to voice over your videos is a big thing, depending on what you're filming. I make TWD scene re-enactments, and I have to voice over most of it. But the picture is good. Mic is alright. Good camcorder. Easy to use. so light-weight and fast to turn off and on again. This camcorder is way better than my old camcorder and the video quality is also amazing. 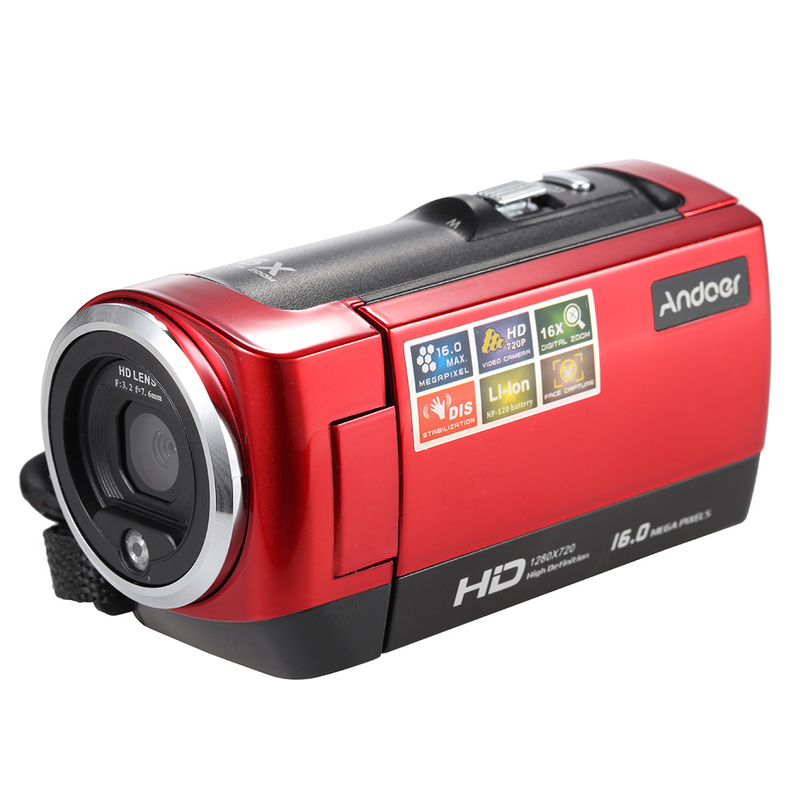 I also liked that the camcorder is lightweight, portable and easy to use. 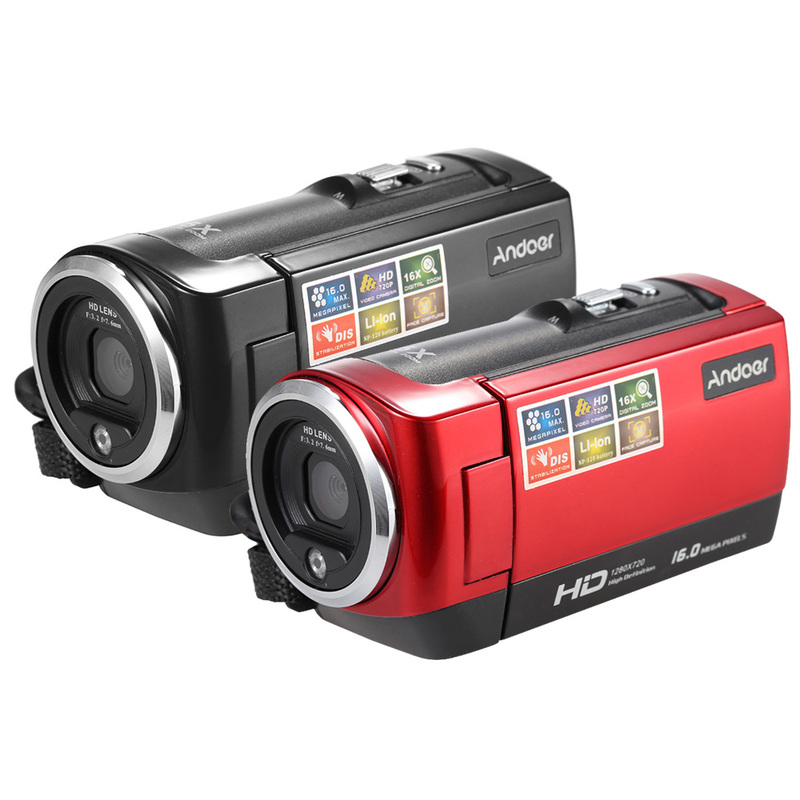 There is anti-shake DSP in the camcorder which allows you to take smooth and stable images easily on the move. Although the stabilizer is not the best in the market but is good for the price of the camcorder. The video footage is superb and the sound is good - and that's all I wanted.